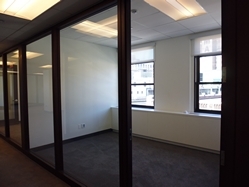 We have a brand new pre-built space available for your growing business strategically situated right in the middle of Rockefeller Center with Amazing Rink Views! 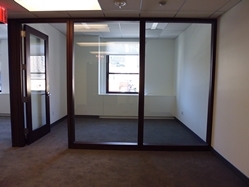 Perfect office for Law, CPA, Financial, or other Professional Use. 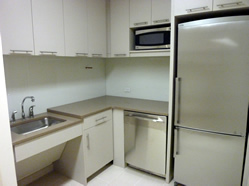 Has 24/7 access in a secure, beautifully renovated and attended lobby, with passenger and freight elevators. Newly renovated hallways and bathrooms. 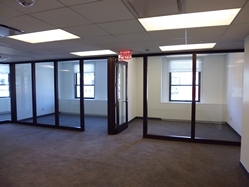 The space is move-in ready with brand new carpets, paint, pantry facing the Rockefeller Ice Skating Rink! 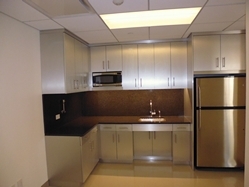 Space includes 5 windowed offices, 1 Conference Room, open bullpen for 10, and an updated modern Pantry. 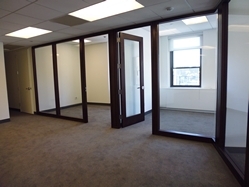 Please contact us for a price on this space.